With our recent fondness for all-things-Interstellar, we were doubly surprised to find a cosmos-inspired jewellery collection. 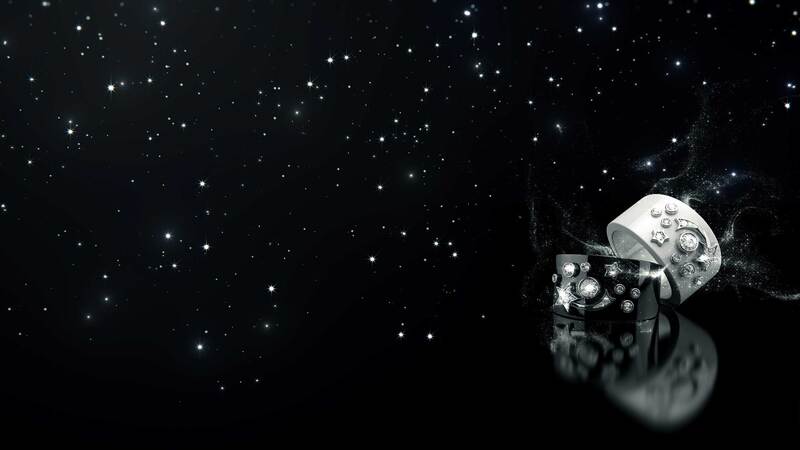 Chanel explores the heavens through a modern take on jewellery titled ‘Cosmique de Chanel’. 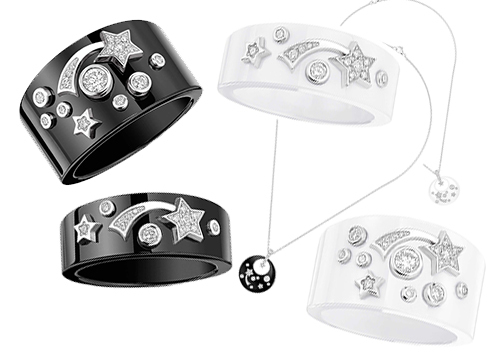 Set upon a ceramic base, comets and stars come to rest on rings and necklaces. The French luxury brand stays true to its signature monochrome palette using white gold on a black-and-white base. Created by Gabrielle Chanel in 1932, the collection exudes a modern vibe. The night sky makes for a fancy accessory – a constant reminder that the only depiction to stand the test of time is space.